Below you will find college scholarship opportunities for UYSA members graduating this year. Instructions on how to apply for these scholarships are on the forms. 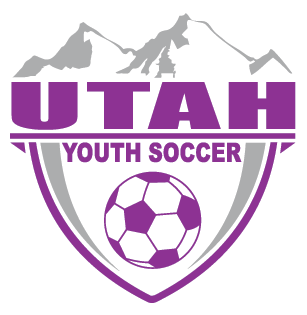 Scholarships will be awarded at the Utah Youth Soccer Association Awards Gala on Friday Feb 8 at the Peery's Egyptian Theater in Ogden. All recipients are asked to be in attendance. The deadline to submit your application is December 12, 2018 at 5PM. A video is required as part of the application process. To view videos from past recipients, use the links below.